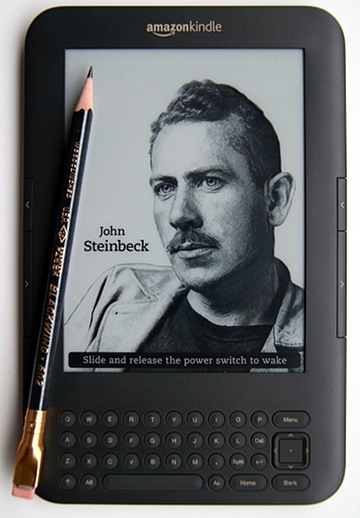 Look who made it into Amazon’s “screensaver” for the latest Kindle. 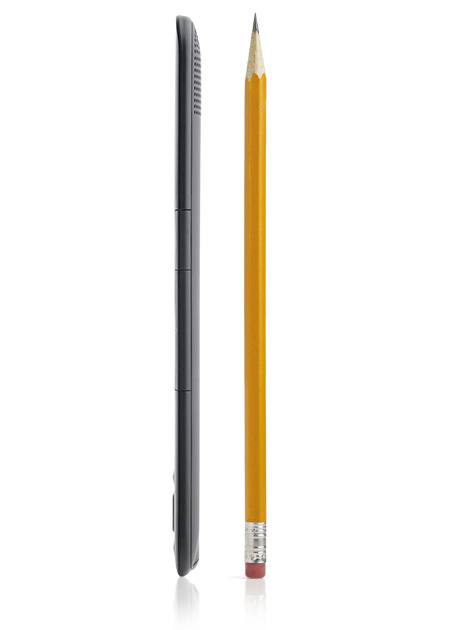 Fittingly, the advertising shows the Kindle with a pencil next to it, the colour of the case is “graphite” and most screensaver images look like pencil drawings. I would like to thank Sean for the Blackwing 602 used in this photo. You can find more information about John Steinbeck and his relation to the Blackwing at the Blackwing pages and at Palimpsest.